Kia Motors India today interacted and engaged with over 200 automobile suppliers from across the country as a part of their search for component supply partners. Kia Motors had organized the event to identify & enter into long term partnerships with the finest suppliers of the country, with an intention to localize all components, to ensure competitive maintenance costs of future Kia India model range. 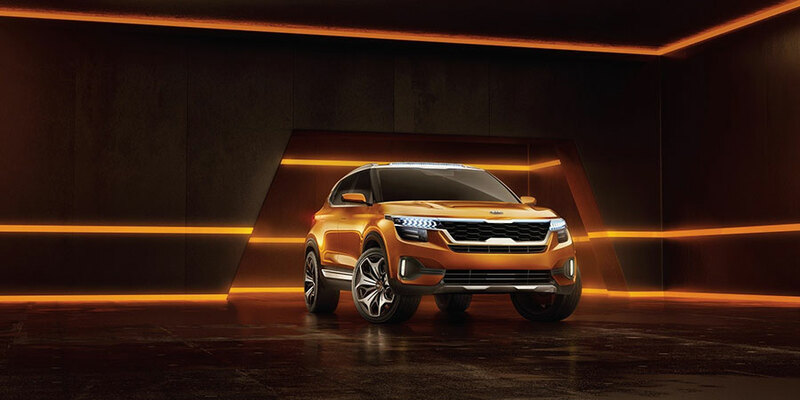 Kia today is selling 2.8 million cars to over 180 countries, and our edge lies in providing world class design, quality, and innovative technology across the globe consistently. We are going to take our success story forward in India with our first car, the SP Concept, in the second half of 2019. This will be achieved with cooperation of some of the finest local Indian suppliers identified at the earliest stage. It’s a great opportunity as the Indian automobile supplier community across cities has evolved, and will fulfil our objective to offer world class components at competitive pricing. Kia Motors India also shared the latest advancements and outlook on the global and domestic automotive scenario and shared opportunities available for the Indian suppliers to meet Kia’ global quality requirements.